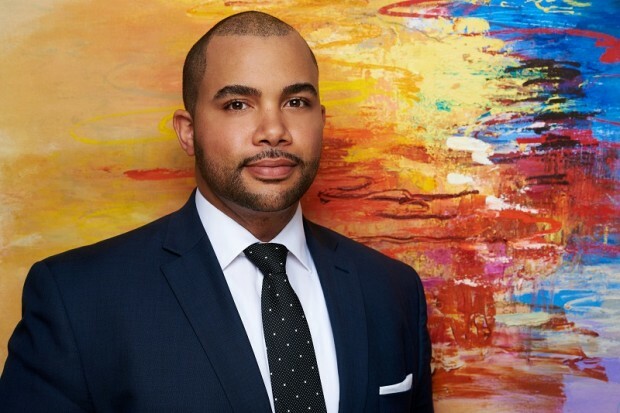 MJM Limited law firm announced that Jordan Knight has joined the practice as an Associate in the Dispute Resolution Group. Mr Knight practices in the area of civil and commercial litigation and advises on a range of matters including employment matters, customs & immigration, property disputes, personal injury, debt collection and mortgage enforcement. He also has experience with cases involving various local tribunals including the Tax Appeal Tribunal and the Employment Tribunal. Mr Knight is Bermudian and prior to joining MJM, he completed seven months of his pupilage training with the Attorney General’s Chambers, followed by five months with MJM. He was called to the Bermuda Bar in July 2016. Prior to completing his legal training, he was a Customs Officer in the Bermuda Customs Department’s Policy Unit. Mr Knight earned his LLB at the Univesrity of Kent in England and then completed his Postgraduate Diploma in Legal Practice [LPC] at The University of Law [Formerly College of Law] in London. Alan Dunch, Director at MJM Limited and Head of the Dispute Resolution Group said, “I am extremely pleased to welcome Jordan to the MJM team. During the last months of his pupilage which he spent with us, he demonstrated that he is an extraordinarily bright and talented young man. “I am confident that he has bright future ahead of him at the Bar and he will prove a worthy adversary in the years to come”. Congrats Jordan, wishing you the best.